CAMPBELL RIVER, B.C. – Area D residents will see an increase in their water rates. The rate hike was finalized in the latest Strathcona Regional District (SRD) board meeting. The issue has been contested for some time, both by board members and residents. Last year, it was the centre of a legal petition that an Area D resident launched. On March 14th, the BC Supreme Court dismissed the claim, finding that the bylaws and rate increases are reasonable. 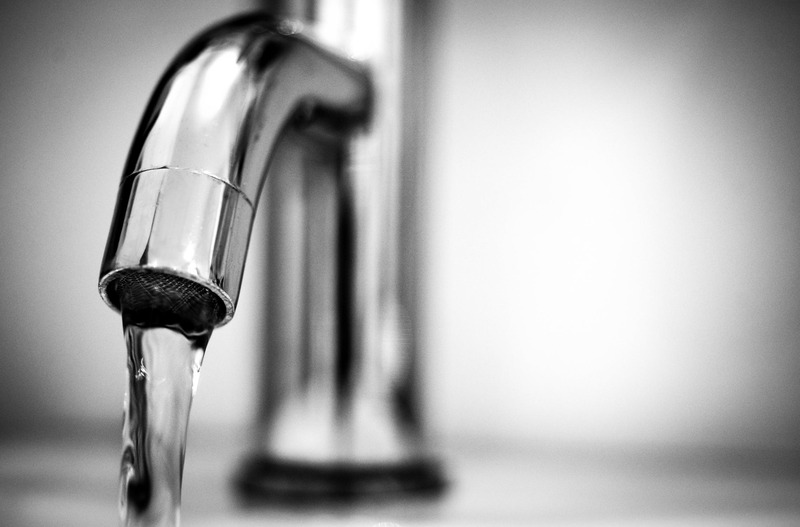 In the latest board meeting, three board members opposed the motion to increase the water rates. 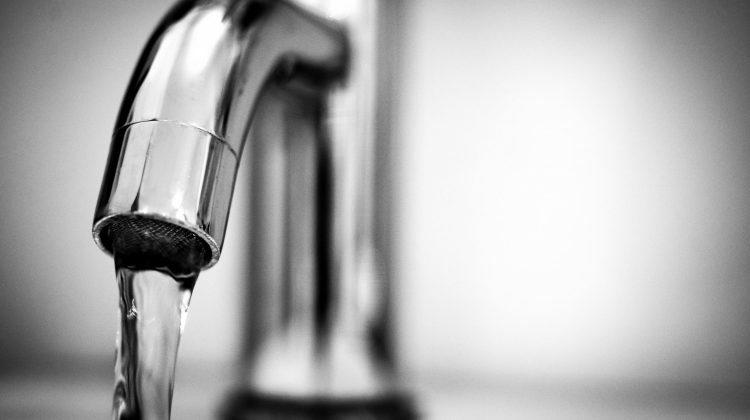 According to the board’s meeting minutes, water services need a 15% increase from the 2019 rates in order to balance the costs of providing service to Area D.
The 2018 user fee revenue has been increased from $1, 001, 951 to $1, 155, 789 for 2019 to balance the budget for providing potable water to northern Area D.
Broken down, the proposed new rates will go from $1.36 in 2018 to $1.56 in 2019 per cubic metre for metered residential properties. The user fee for a metered residential property will go from $415 to $480. Metered non-residential properties will go from $1.45 to $1.67 per cubic metre. The non-residential property user fee will jump from $450 to $520. The non-metered residential property user fee will jump from $800 in 2018 to $920 in 2019. The non-metered non-residential property user fee will go from $1, 200 to $1, 380. According to the board, ongoing conservation efforts and maintaining or reducing usage will also help minimize the need for future water rate increases in Area D.